Weddings, Funerals or any Celebration, book now at affordable prices. Thank you for taking the time to visit our website. Eternity Church Croydon is a vibrant, growing Christian Church based in the heart of Croydon, representing some 25 different nationalities from around the world. 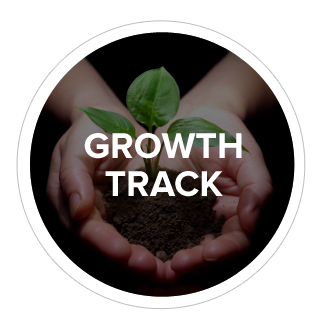 Growth track is a course held over four sessions that everyone who calls Eternity Church home is invited to attend.Each session has a unique focus and by the end of the course you will be able to know the DNA of Eternity Church, get to know other people, learn about your own gifts and then how you can use them in the life of the church. 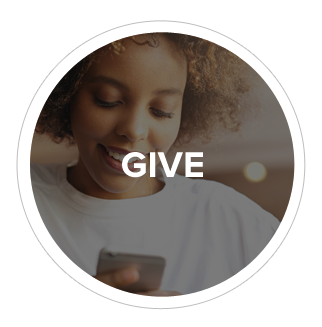 Our mission here at Eternity Croydon Church is to reach lost souls for Jesus Christ is made possible by God’s grace and by your generosity. We extend our utmost gratitude in advance for your charitable contribution to Eternity Church. 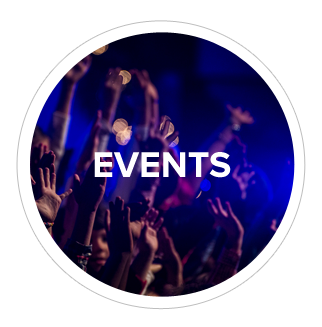 There is always something exciting happening at Eternity Church and to keep updated on what’s coming up soon, click below. This Sun is “Back to Croydon Church Sunday”, please invite someone. You may be wondering whether or not your life counts, and if so, for what purpose? You may be asking ‘Life’s Ultimate questions’ is there a God? if so what type of God is he? You may believe in God? but are not sure where Jesus fits into the whole ‘God’ picture? Perhaps you are relocating to South London or Croydon and are looking for a church where you can be fed the word of God and fellowship with like minded people?